As the only tool in your automotive shop capable of restoring used equipment to a bright, shiny, like-new state, your industrial parts washer is a crucial piece of equipment. If you service automotive equipment, you already know how gunked-up those parts can get. From small nuts and bolts to oil drip pans to any assortment of engine parts, you can't repair or replace something without cleaning it first. For a truly powerful clean, you need a parts washer with the best features. Ranger offers two spray wash cabinets for your dirty parts, the RS-500D and RS-750D. The only difference between the two is that the RS-750D has a larger wash cabinet. Make sure your washer has all the modern features listed below, and you'll always get the best bang for your buck. Ranger understands the importance of sealing up the washer cabinet doors. Our neoprene design seals up to 35% more steam than non-sealed washers. That means your water levels remain higher, longer, and conditions in the wash cabinet stay steamy for a more effective wash cycle. The seals also ensure your shop remains clean, keeping floors free of soapy solution and slippery spills. Choosing Ranger ensures your parts washer has the best time and money-saving features. Older parts washers utilize brass nozzles that are prone to discoloration and rust, and they are more likely to require replacement over time. 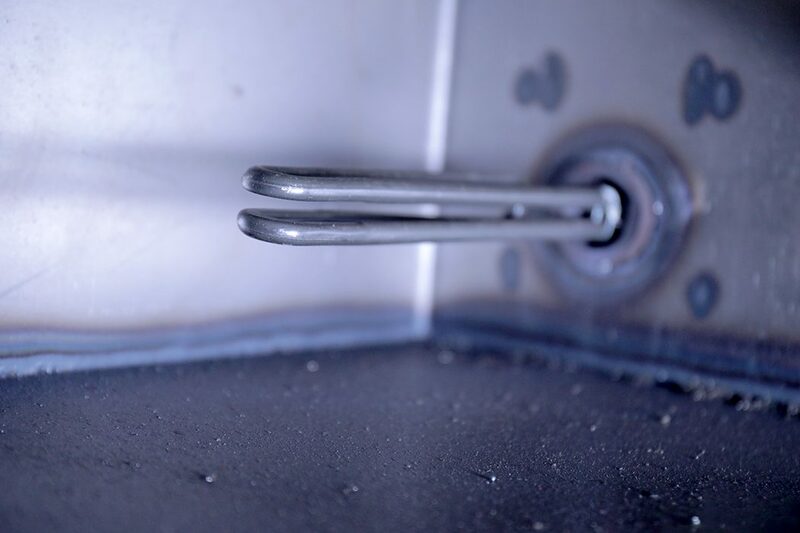 The stainless steel nozzles used in Ranger RS-500D and RS-750D spray wash cabinets resist corrosion, which is crucial, given that they are consistently exposed to hot water and highly concentrated detergent. These durable nozzles are designed to last through ages of heavy use. With a large, primary heater and small, secondary heater in the water tank, Ranger is able to quickly raise water temperatures, saving time that really adds up. Some washers feature a single, less effective heater. While this doesn't affect the wash cycle or cleaning quality, it takes a lot more time to get room temperature water properly heated; meanwhile, all you can do is wait. 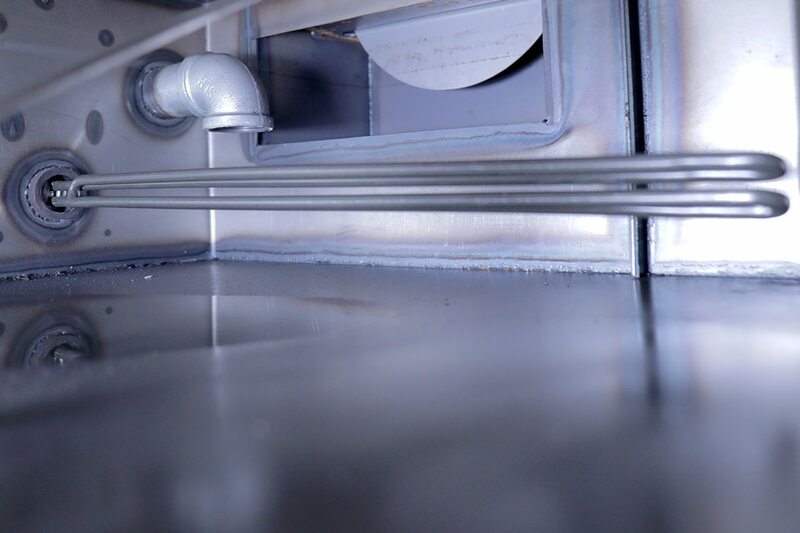 Dual water heaters, like those found in Ranger parts washers, permit the smaller heater to stay on throughout the day. It consumes very little energy, so water is already "primed" for heating. It's yet another reason to consider Ranger when you need the best parts washer features for faster, more effective cleaning. No matter what, water is lost when it heats up. A little bit of evaporation is to be expected, and you'll occasionally want to refill the tank or change the water completely. If water levels get too low, the electric heaters will be left exposed to open air, which will damage them. To prevent this, a built-in shutoff system automatically stops operations before there is any risk to the heaters. 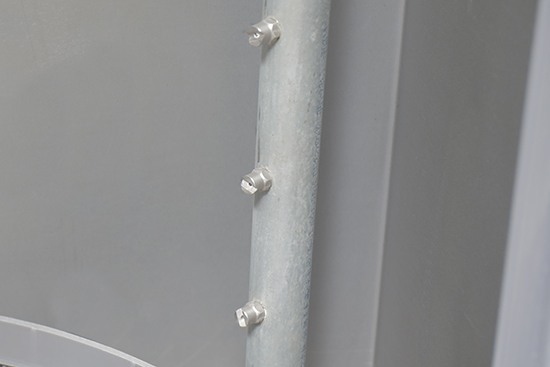 The parts washer cannot be manually started until water levels are brought back to safe levels. 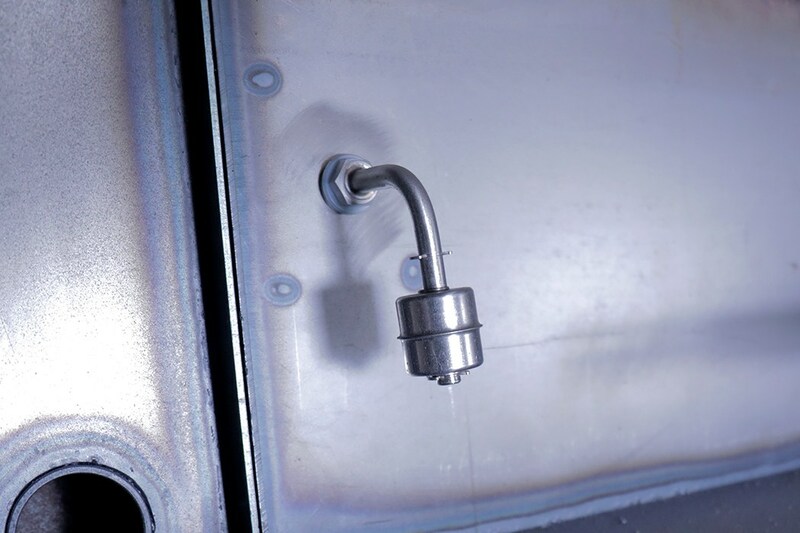 Be sure the spray wash cabinet you're interested in has this feature, or you could easily be out a lot of money in repairs and replacement parts. 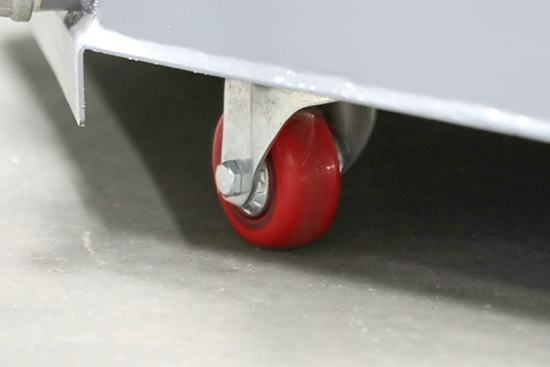 Ranger uses hardened urethane casters to make sure your parts washer can be transported out of the way for storage or near the place it's needed most. Don't lug around heavy parts; bring the washer to the scene of the repair! These casters are easy to lock and unlock by foot, and they won't mar or scratch your floor. 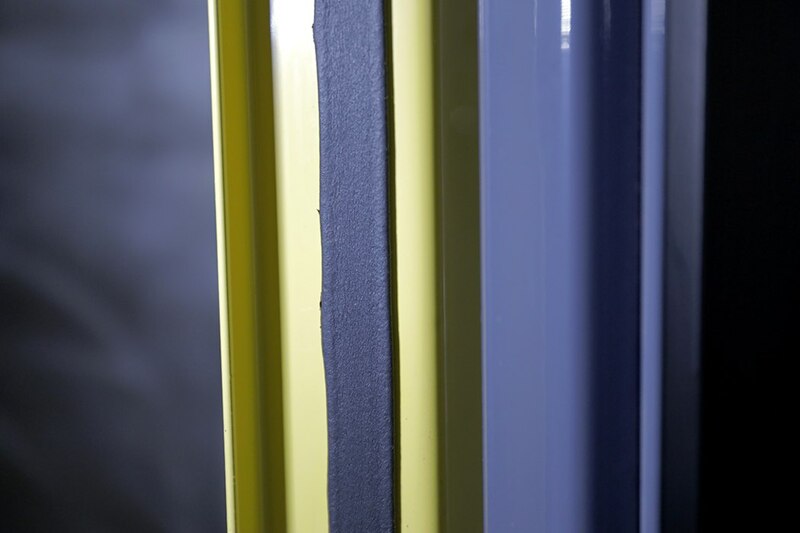 Urethane is soft enough to resist wear and hard enough to be relied on for heavy-duty applications.